This building is situated along the heavily traveled Route 64 east / west arterial road. It is just seconds east of Randall Road. 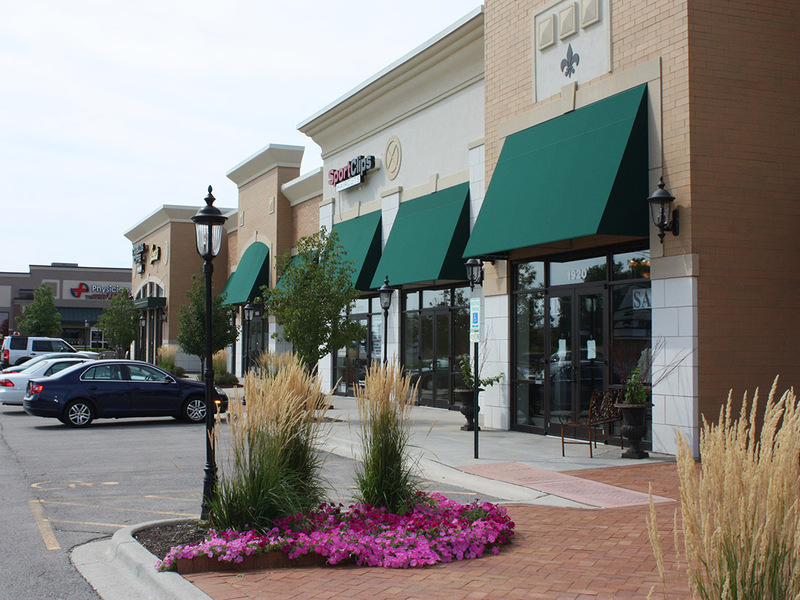 This multi tenant retail shopping center holds international tenants such as Starbucks & HR Block to local favorites such as Oberweis Dairy. 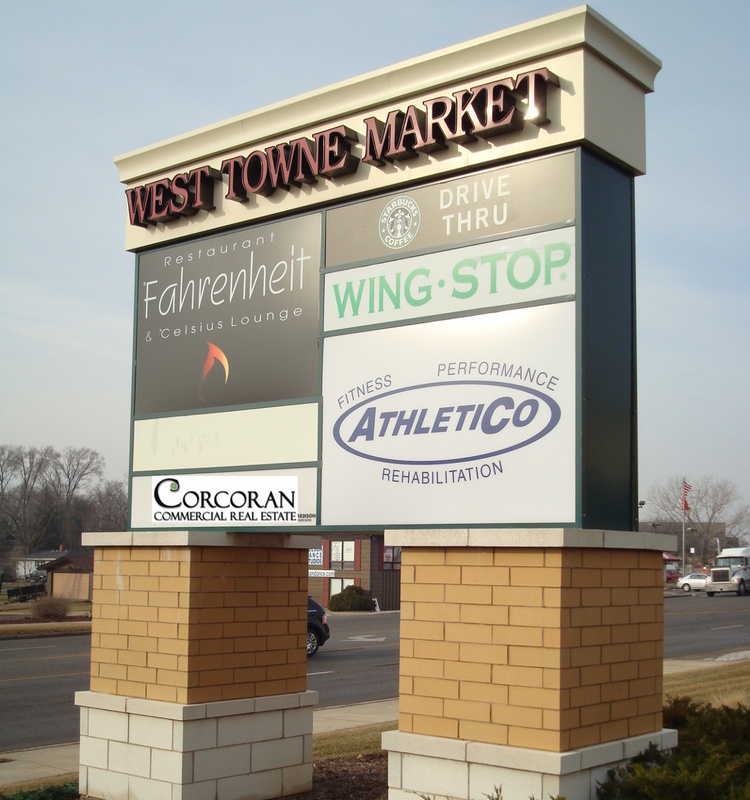 Corcoran Commercial Real Estate / Complex Management has been an integral part of the ongoing success of the retail property in property management. Complex Management acted as the property manager of this retail center.